Stanbridge and Tilsworth Community Hall is a modern, attractive and spacious building situated in South Bedfordshire approximately 1 mile from the A5 and not very far from Leighton Buzzard and Dunstable. The hall is an ideal venue for weddings, celebration parties, corporate events, meetings, christenings or any other event where people want to get together in comfortable surroundings. Your caterer will love the fully equipped kitchen. Disabled guests will find the building wheel chair friendly and the special toilet facilities superb. Even babies can take advantage of the fold down changing bed. In the main hall there is a bar serving hatch, a large stage, and double doors leading onto a generous size patio area with splendid views. We already have many regular bookings. 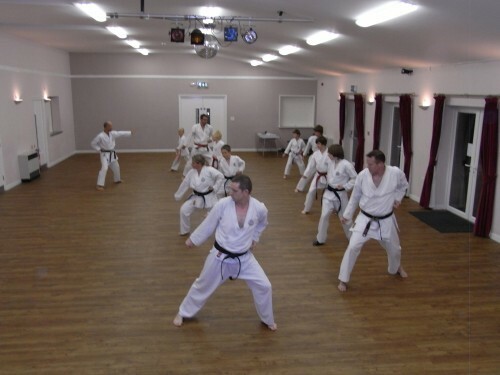 We offer different hire options, you can book just the main hall for regular classes and children’s activities perhaps, hire the whole building or just the meeting room. With a large car park, a small children’s play area and twelve acres of grass and trees there couldn't be a better venue. For hire costs please contact us on our dedicated booking line for details on 07988 827601. 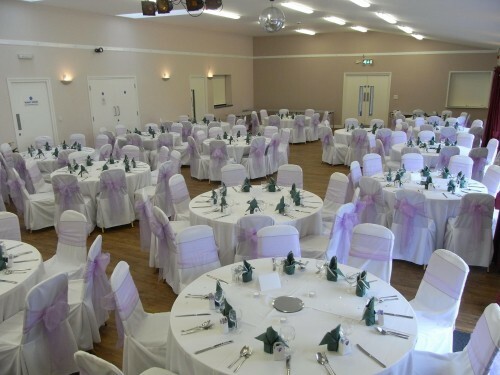 Availability: The Stanbridge & Tilsworth Community Hall is available for hire on weekdays, weekends and public holidays. Hire Costs: Costs vary depending on the day of hire, please call us for details and availability on 07988 827601. 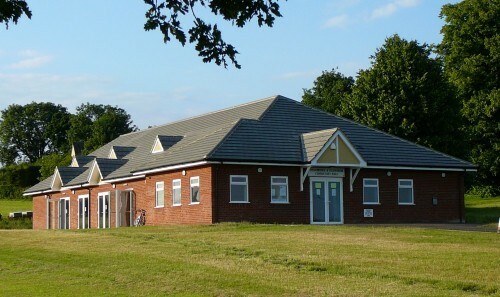 There have been 21 reviews of Stanbridge & Tilsworth Community Hall. We had a brilliant birthday barn dance here, and it all went so well. Paul and Diane, who are in charge of hall, could not be more helpful and capable. Everything is clean and shining, especially the loos, there is masses of room for parking and we highly recommend this venue. It was my daughter’s first birthday party that we had celebrated at Stanbridge & Tilsworth Community Hall, Perfect Venue including facilities like Parking, Kitchen, Play area in door & out. Management ( Paul & Di ) both were quite helpful. GOOD VALUE FOR MONEY Would definitely recommend. Fantastic venue for my daughters party . Lots off room with great facilities . Good value and plenty off parking. Will be using again . Highly recommend. We chose the venue for our Ruby Anniversary Party at which we had 78 guests. Our wedding reception was held in a village hall so it seemed appropriate. What a good choice! Paul and Di were very helpful from the time of the initial enquiry (more than a year in advance) and the four volunteers who opened and closed up for us on the day of the party and for the clear up the next morning were helpful and friendly. The hall was immaculate and there was plenty of room for us to seat our guests and lay out a buffet and then, after a little shifting of the tables, to make room for a sizeable area for dancing to a ceilidh band. We decorated the hall with balloons and bunting which was easy to hang from the hooks arranged around the hall. Appropriately the curtains and upholstery of the chairs are a burgundy-red which matched our colour scheme. The car park was also large enough for all our guests to park. We had a wonderful time and many of our guests have commented on the "lovely" venue. Large, clean hall with good facilities and ample car parking. Excellent customer service from Paul and Di and the volunteers who opened/closed the hall for us on the day. Would definitely recommend. I booked at short notice and the people who run the hall were very accommodating and pleasant to deal with. They arranged to sort out the hire quickly, communicated well and responded quickly via email with all the appropriate information. The hall is great, we had a children's party and it was perfect, particularly as it was a nice afternoon and the children could play on the green and in the playground outside. I would book there again if I needed to hire a venue and friends also commented on how much they liked it. Great facilities with ample parking. 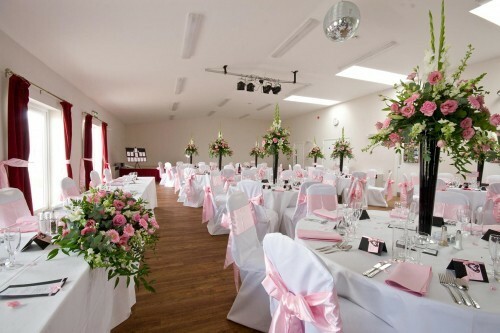 The Hall was well kept and spacious with the outside park area making it a lovely venue in a perfect setting. The communication between Paul and Di was excellent. 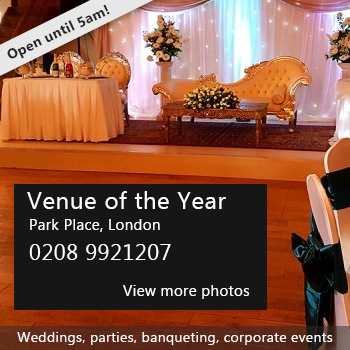 I highly recommend and will hopefully be booking the venue again in the future. Booked hall for 5th birthday party. A fantastic venue with lots of outdoor space for children and adults to relax. Toilets were spotless and the kitchen was very well equipped. The hall itself is huge and we set up our bouncy castle inside and had plenty of room for eating area and play for the children. Nothing to complain about and the staff were very helpful. I hired this hall for my Sons 4th birthday celebration. The surrounding's are lovely, Paul and the staff are friendly and attentive. The hall is flawless, I would highly recommend Stanbridge hall and will be hiring again in the future. Hired for my son's 1st bday party. Lovely location. The communication and booking was very straight-forward, which is always a plus. Very accommodating to our needs and the hall is very spacious. I would definitely consider using again & would recommend it to anyone. We hired the hall for our daughters 13th birthday. This is a fantastic hall in a lovely location. The volunteers that run the hall are very friendly and professional. Everyone said what a lovely hall it was. Great facilities. Would highly recommend. This hall is absolutely stunning! We rented it for our wedding reception and I must say that it exceeded our expectation. The volunteers that run the hall are very helpful and professional. We were able to set up the Friday before as well as clean up the Sunday after making our day less stressful. Our caterers loved the kitchen which made the serving of food also run smoothly. 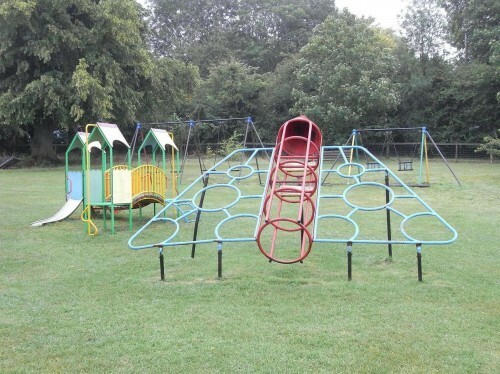 The field and play area were perfect for the children that were there. I can't fault anything whatsoever!!! All I can say is thank you for all the help!!! Superb facilities, an excellent venue. Extremely well organised and great value. Thank you! We hired this hall for our son and daughter's Christening, and it was quite simply the perfect venue!! I've also hired it previously for my son's birthday party, and on both occasions it was brilliant, a true 5 star venue! It is a lovely, bright, contemporary venue, with a modern fully equipped kitchen and bar area. We catered for 130 guests, and found it worked seamlessly. There was plenty of space for the guests to sit down to eat, but still leaving room for the children to run around and play, plus space for the children's entertainer. The outside space is a real bonus - plenty of space for the older children to play football, and the younger ones to play in the playground. The equipment is all well maintained, with good quality tables and chairs, plenty of fridges, and spotlessly clean toilets. It's a very easy venue to 'dress up', as it's so lovely, modern and bright. It is clearly a very well looked after venue, and all of the people we dealt with, from Paul & Diane to all of the other volunteers, were incredibly helpful. They went out of their way to ensure our christening went well, and simply couldn't have done any more - superb customer service! We simply cannot fault this venue, and will definitely be using it again in the future! I cannot reccommend it highly enough - its really is perfect! If you would like to send Stanbridge & Tilsworth Community Hall a booking enquiry, please fill in the form below and click 'send'. Perhaps some of the following halls within 5 miles of Stanbridge & Tilsworth Community Hall would also be of interest?